What is GS1 Product Tracking? GS1 is one of the most important underpinnings of commerce that you've likely never heard of. Over 5 billion scans are performed each day using GS1 standards for product tracking. GS1 is an international standards board with over 1 million members in 100 countries. We benefit from its impact with almost every product we purchase. And yet, it seems to work 'under the radar' for most of us. It's influence is now quickly moving into infrastructure product manufacture so we thought we would shed some light. We don't usually promote our products or services in the lede of our blog posts, but we are so excited about our new Idencia 101 program that today is the exception. On January 7, 2019, the first group of precasters will start this guided, self-managed program that will leave them skilled in implementing their plants with RFID tracking. They will be heroes for saving money by reducing paper, enhancing inventory management and expediting shipping documentation! We've received some great questions about the program so we thought we would address them in this post. Sometimes the notion of implementing an RFID tracking system can seem more difficult than it really is. Naturally, anything new and different looms much larger in the mind than in practice. Transitioning from paper to digital records is no exception. 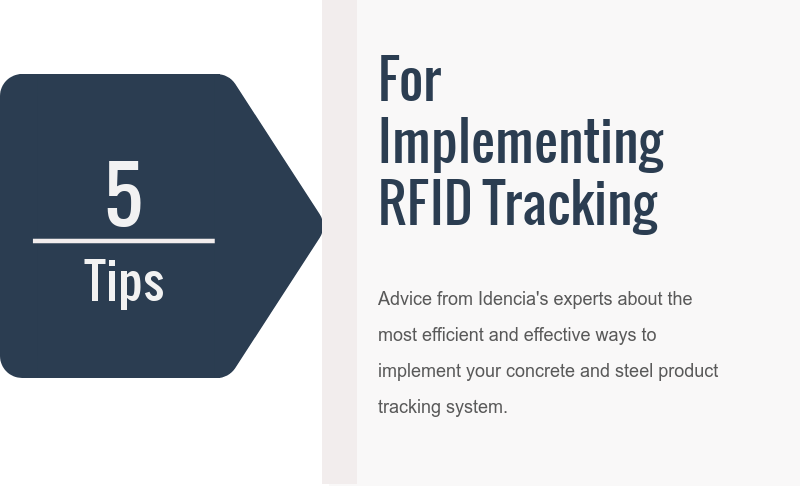 We've drawn on our collective experience in helping customers implement the Idencia concrete tracking system to offer tips gleaned from best practices we have seen and encouraged. Our guess is that precast manufacturers will need to offer some form of reality capture with every infrastructure product they sell in 5 years or less. We really enjoy learning how our customers make best use of concrete product tracking for their plants. Since the practice is relatively new, by definition our customers are forward- thinking. So there is a lot to learn from how they improve their productivity. We learn from them and pass it on to the rest of the industry. Here are three of the most popular applications. Customers tell us that the biggest headache in managing precast operations is in dealing with inventory. They subscribe to our RFID product tracking service because they want a more efficient way to do this. 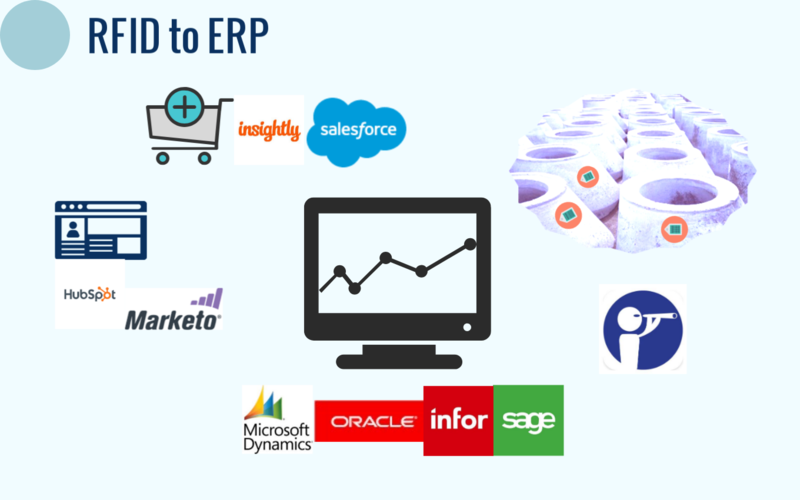 Though their enterprise resource planning (ERP) systems automate management of most other business functions, they do not offer the complete inventory tracking solutions that precasters need. How nice would it be to automate this as well? Infrastructure product manufacturers face two pressing challenges today: tight margins and hiring/retaining high-performance people. Fortunately, there is a business practice called OKRs that addresses both of these. 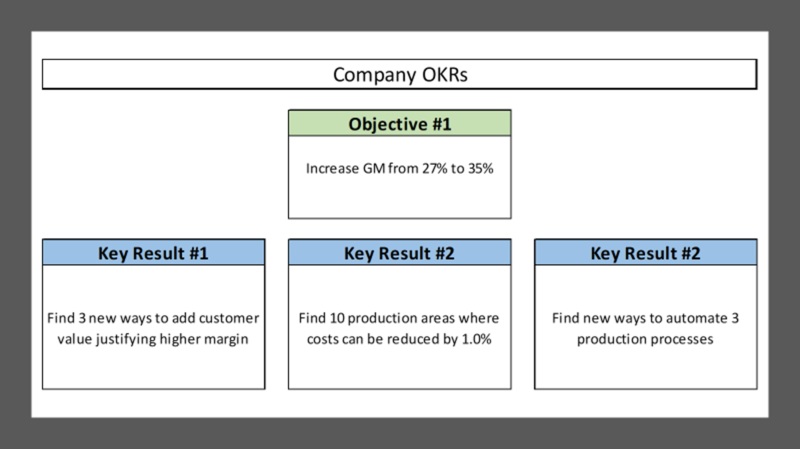 Originally introduced in the 1970s by Intel's Andy Grove, OKRs are now standard in virtually every company that has dominated its industry: Google, Amazon, Oracle and Microsoft to name a few. But, OKRs are not just a passing fancy for glitzy tech firms. They are also applied by stalwarts like GE, Anheuser-Busch and the Navy. Early adopters in manufacturing have an opportunity to become industry leaders that provide an environment for growing profits and attracting/retaining the best people. The 'smart city' is the wave of the future and there is a lot of interest in making it happen. 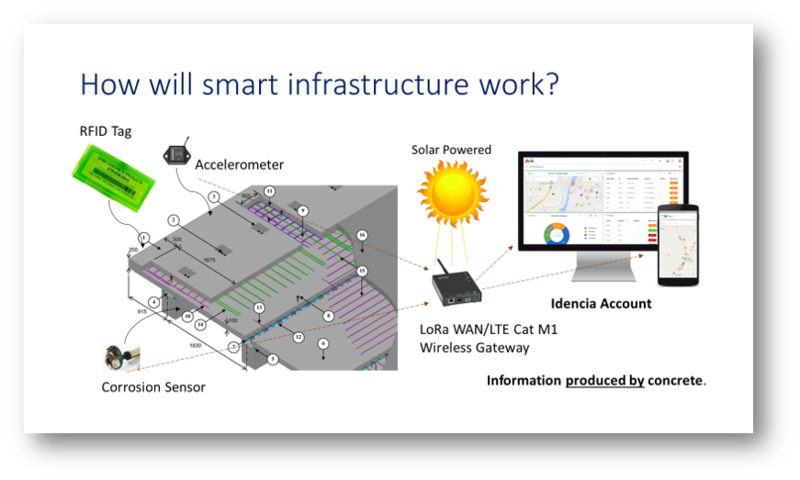 However, you don't seem to hear as much about 'smart infrastructure', which is curious. Every house has a foundation, and infrastructure is the foundation of the city, so it stands to reason that you can't have a truly 'smart' city unless it is 'smart' all the way down to its foundation. Idencia is all about smart infrastructure so we thought we would share our vision. 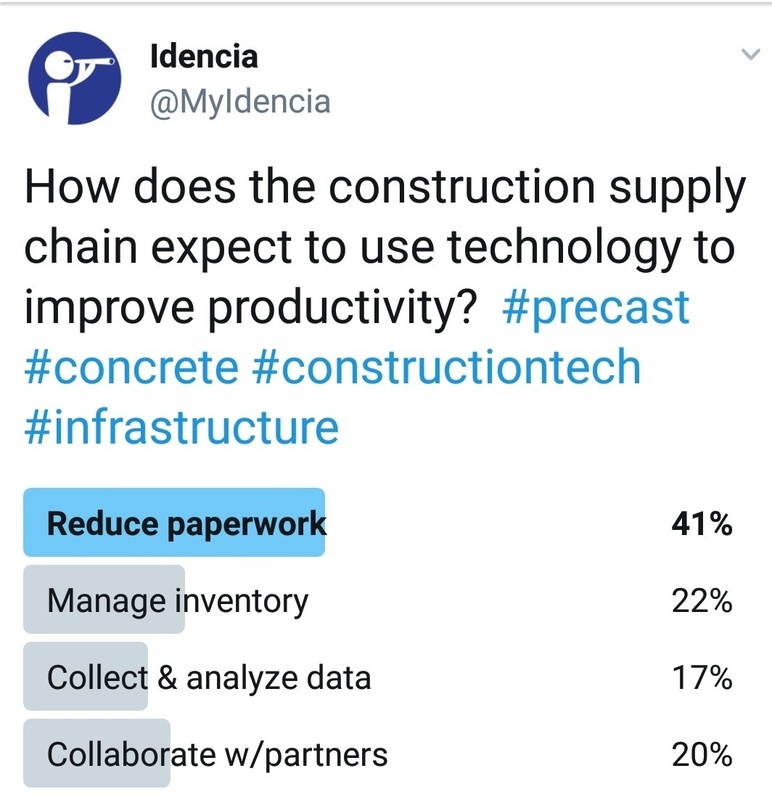 We conducted a Twitter poll this week asking what the construction supply chain expects to gain from adopting technology. By a factor of almost 2:1, 'Reduce paperwork' was the most common response. There have been a lot of solutions offered by many tech companies to help the AEC industry transition to digital records but most have (naturally) been targeted at the paper-intensive businesses in the supply chain... most especially design and engineering. The manufacturers, on the other hand, have not received as much attention as they deserve. Fortunately, RFID is a technology that is well suited to serving their needs. 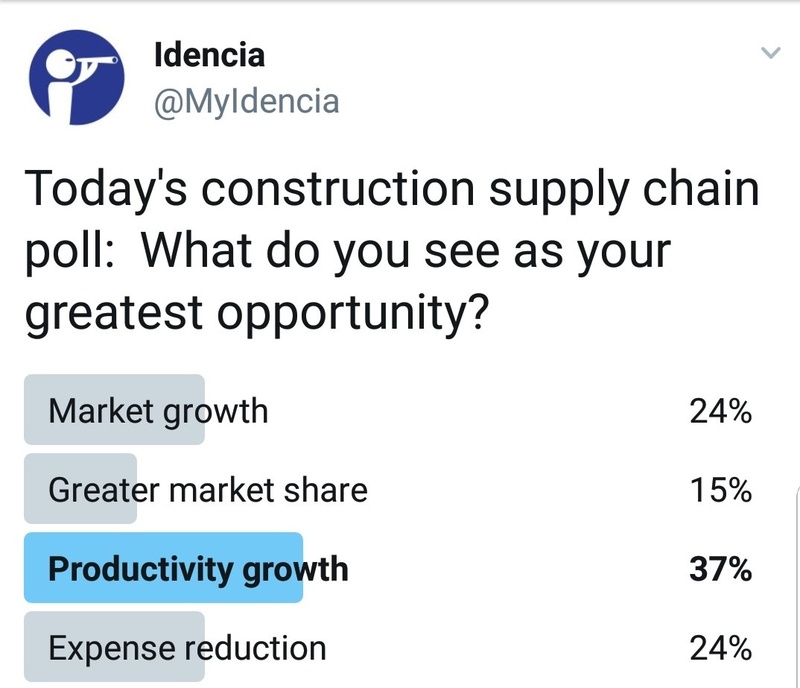 This week we began conducting our new Twitter polls to get a finger on the pulse of what the construction supply chain is thinking these days. More respondents told us that they see productivity growth as their greatest opportunity, ahead of market growth and increased market share. Curiously, we also learned that only 26% see adoption of lean practices as the means for this. So, we asked how they expect to make the productivity happen. 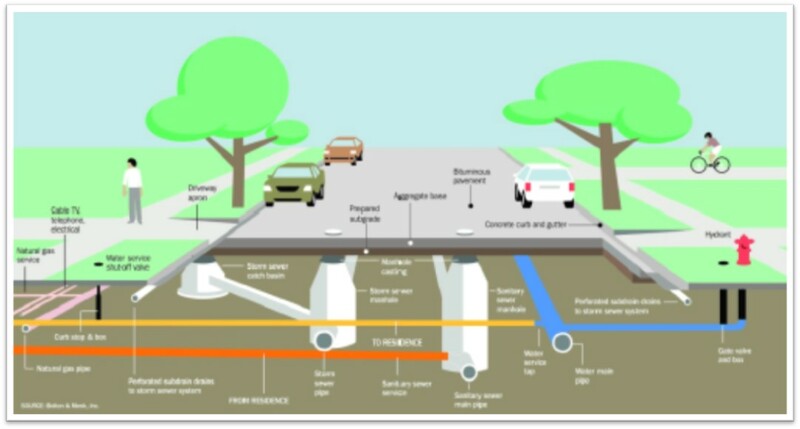 Tracking Infrastructure is a blog about innovation in the manufacture, construction and management of infrastructure.